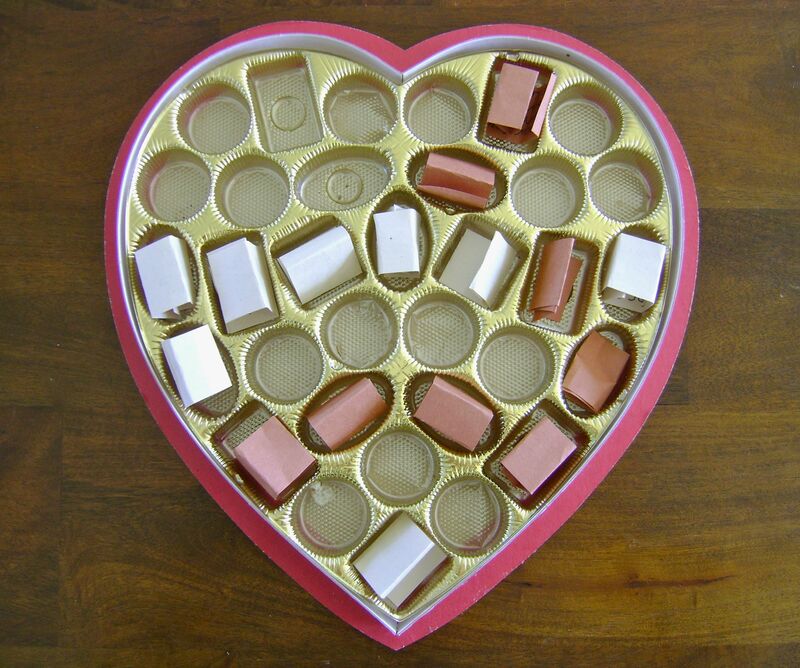 Valentine’s Day is just around the corner, and I, for one, am so excited! I’m hoping that John gets me either a diamond heart pendant from Kohl’s, or a new Lexus with a big red bow on it! Sorry to say, but Valentine’s Day is overrated. After John’s birthday and Christmas in December, and my birthday and Jack’s birthday in January, the last thing anyone in our house needs is more cake or another present. So, for me, Valentine’s Day has become basically an excuse to drink good champagne and eat chocolate. (Not that I need an excuse for either of those things.) And, because both of those things are more fun with friends, we’ve started a tradition of getting together with about six other couples and their kids to celebrate the ol’ el día del amor. Last year, each couple brought ingredients for a dish and a bottle of wine. Then we all cooked together in one big happy kitchen. It was a blast and I am already looking forward to it again this year. We haven’t decided what to make yet. 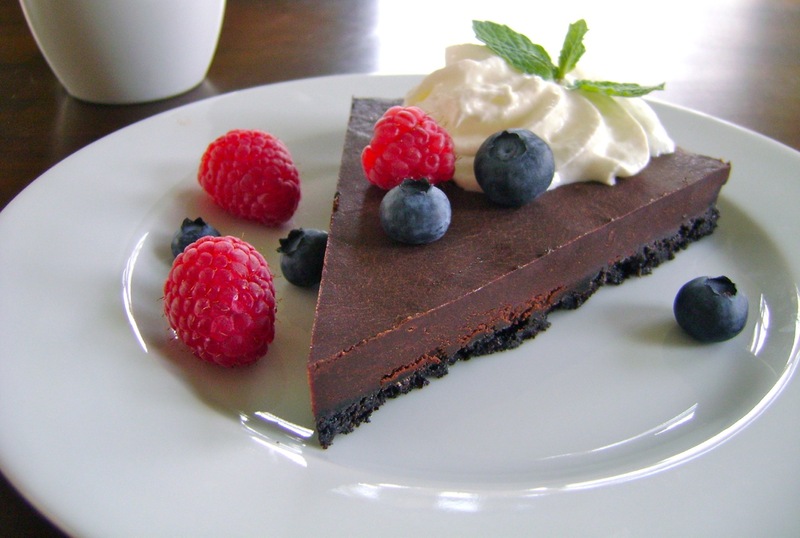 Last year, John made my favorite Chocolate Tart (pic below). We might make it again. Or maybe my @foodiecrush-approved Red Velvet Cupcakes. Or both. 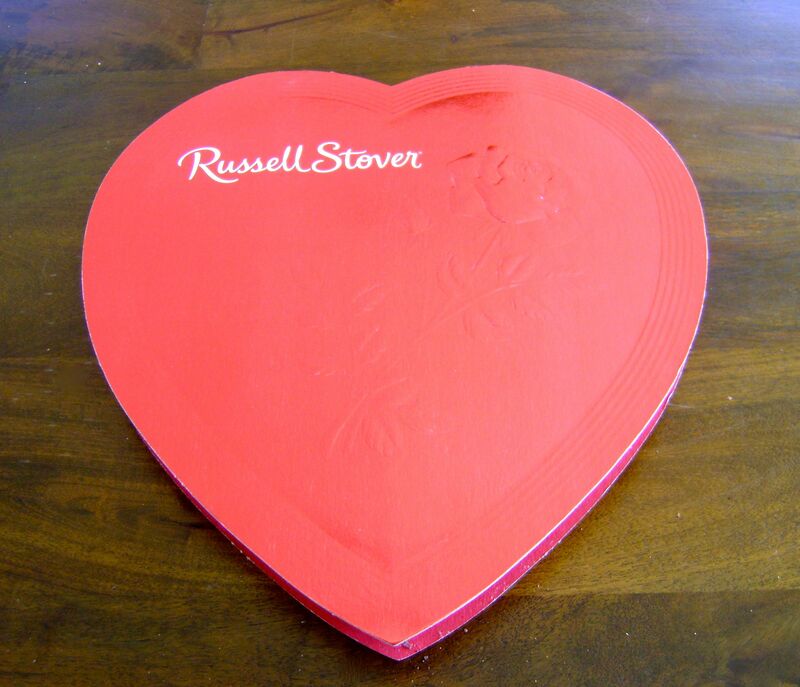 So that’s the food portion of V-Day … let’s move on to issue of gifts and my promised gift idea that isn’t lame. This is a tradition that started on Easter a few years ago. I wanted to make an Easter basket for John, but filling plastic eggs with candy just didn’t seem very inspired. So, I made “Thank You Eggs” instead. 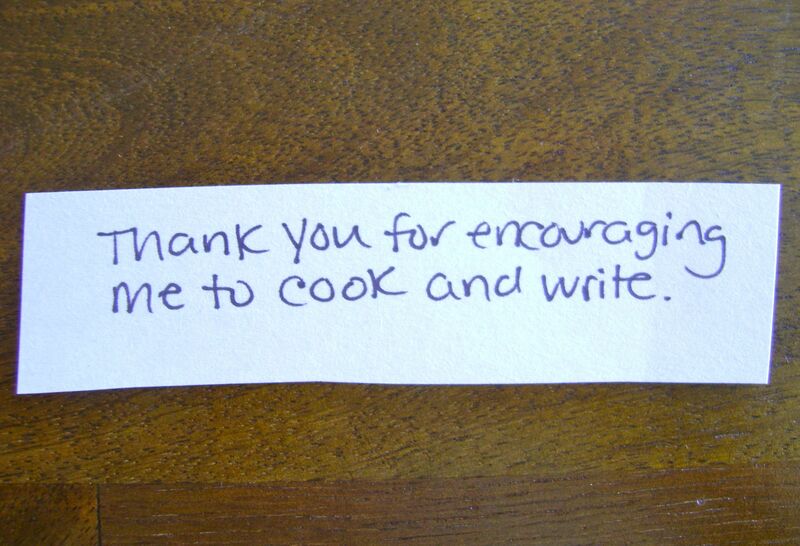 Here’s how it works: Instead of filling eggs with candy, you fill them with a little folded up thank you note. It could say, for example: Thank you for working so hard for our family. Or: Thank you for always complementing my food. Or: Thank you for taking out the trash. 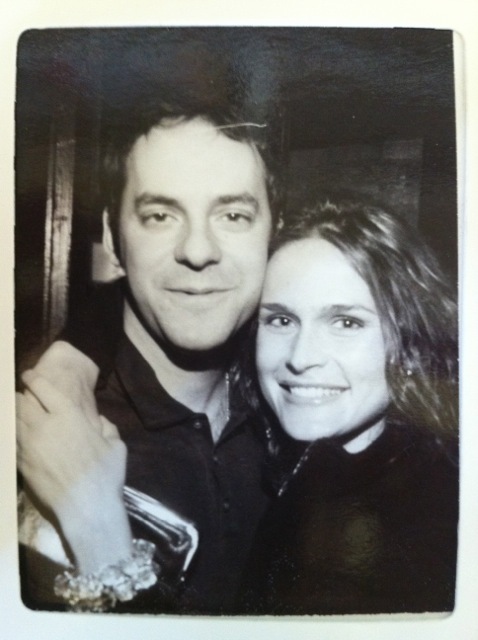 Or: Thank you for being such a wonderful husband. The thanks can be for whatever … I like to focus on all of those little things that we do everyday that never seem to get noticed. Like: Thanks for listening to me. Thanks for taking care of our taxes. Thanks for paying the cable bill. Thank you for being such a great father. Thank you for filling up my car with gas. Thank you for washing dishes after dinner. Thank you. Thank you. Thank you. You can see how this could be more meaningful than a pre-printed card or a box of chocolates. It truly is. John made Thank You Eggs for me last year, and I was in tears by the end. Smiling and crying and hugging him for noticing and remembering the little things that I do everyday as a devoted mother and wife. 1. 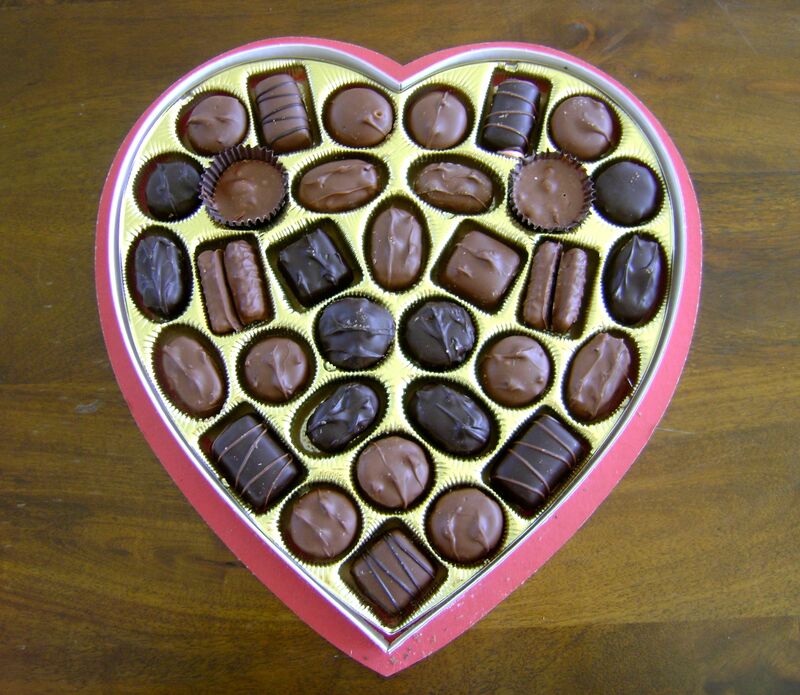 Get one heart-shaped box of chocolates. This big one was $15, but you can find smaller ones for less. 3. 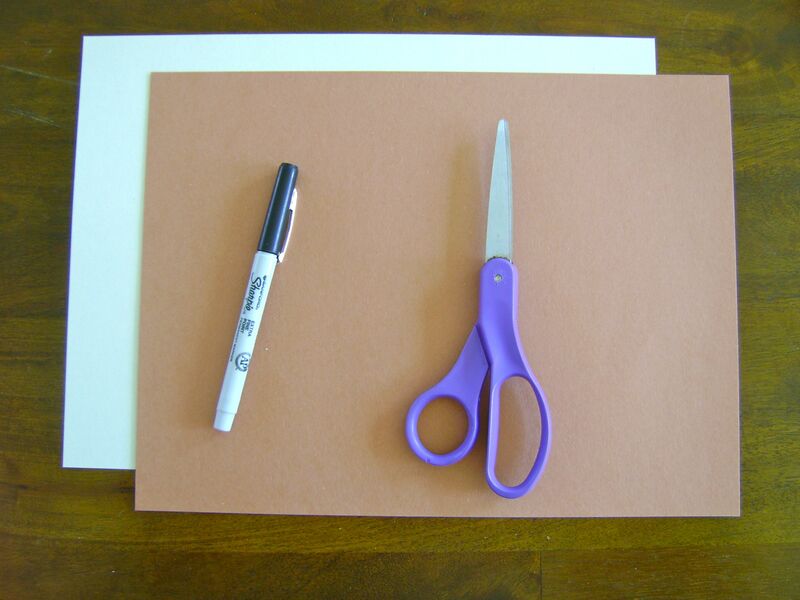 Get two pieces of construction paper, a marker, and scissors. 4. Cut the paper into thin strips. 5. 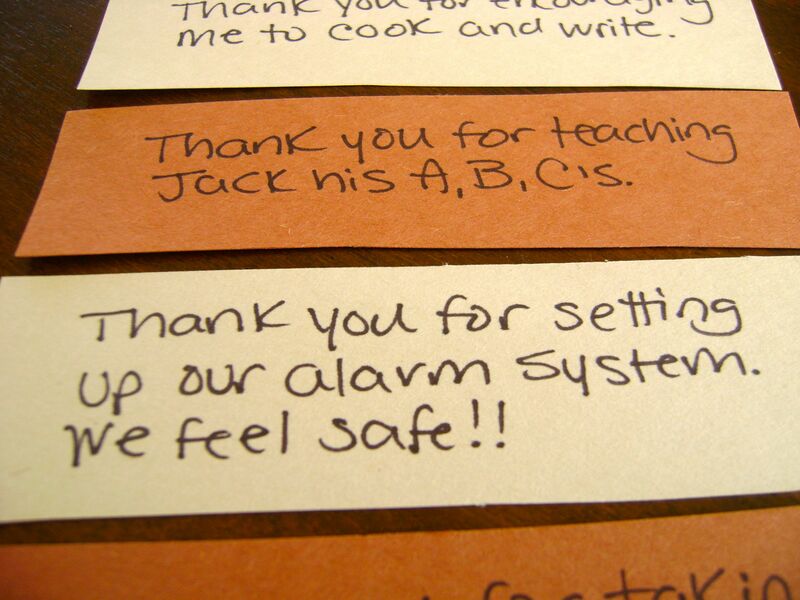 Write little notes of appreciation on each strip. 6. 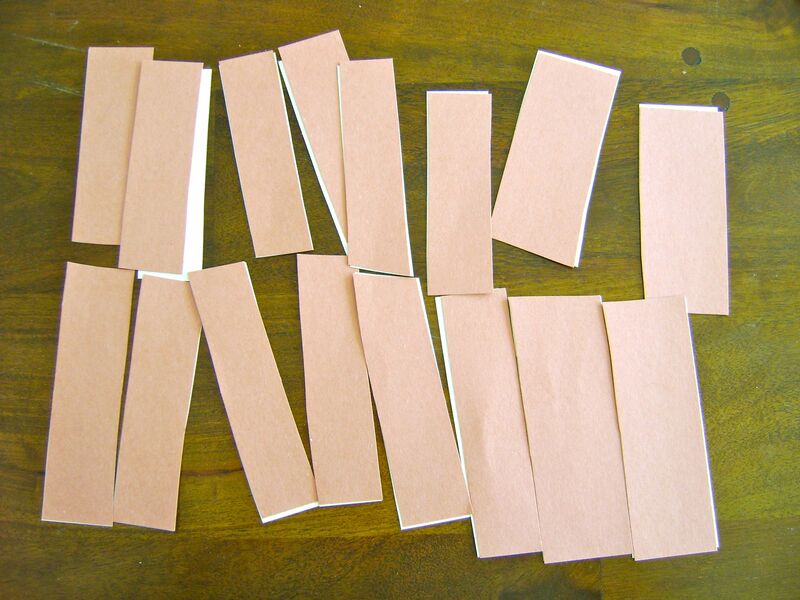 Fold up the strips of paper and put them into the empty spaces in the heart box. 7. Replace the lid … and you’re done! Now it’s your turn: What do you have planned for the big day? Think you might try a Thank You Heart? If not, what are you going to do? I can’t wait to hear all of your creative ideas! Oh, and btw, thank you for reading my blog. Thank you for posting comments. Thank you for sharing. LOVE TO YOU. LOVE TO ALL. So sweet and heart felt! That is much better than candy! I still have my little folded note from one of your baskets! Love you! The first year I met my husband I found a great idea in a magazine and I made it! It was a poster and you write a story and fill in the (blanks) with real candy bars,wrapped and glued to the poster board….for example, Your (kisses)(hershey kisses) send me to the (milkey way) sounds corny but he loved it! It was so much fun searching for all the right candy bars and writing the story. 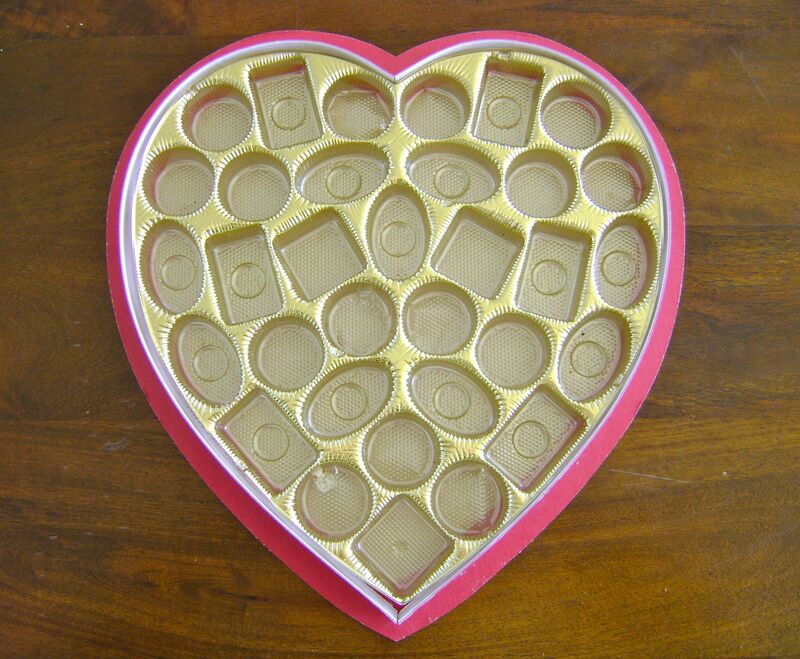 I love your valentine heart idea, think I will save that idea for next year! At first I thought it said, “Thank you for encouraging me to cook and ‘wife'”. He’s such as selfless guy encouraging you to cook. :) When do we get another blog entry, Marie?